Let's celebrate 2019 and the Year of the Pig! Join us at Dragonfly in Tai Kwun for a fun evening of drinks and to catch up with fellow alums after the long holiday season. MISSIONSeeking to engage all Penn alumni in a mutually beneficial, lifelong connection to each other, their school, and the University, and encourage alumni support and guidance to advance Penn’s eminence for future generations. 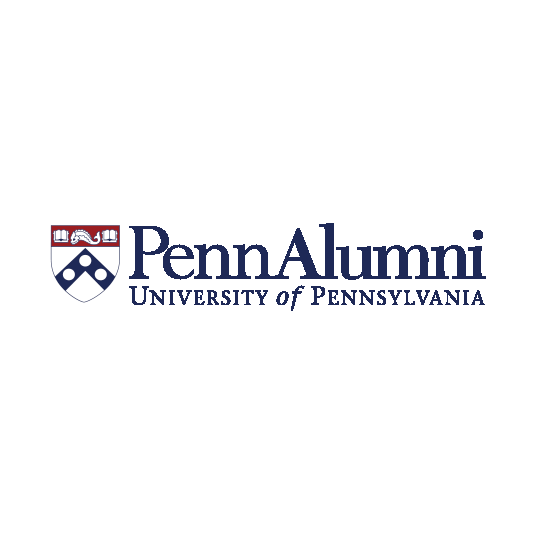 PENN ALUMNI REGIONAL CLUBSFrom Philadelphia to Hong Kong, the Regional Club team coordinates a world-wide network of alumni volunteers providing year-round intellectual, cultural, social, and networking events. The team serves as a resource to the alumni volunteer club leadership around the nation and abroad to communicate between the University and local alumni, and among the alumni themselves. At the end of 2012, the Regional Clubs included 67 domestic clubs and 55 international clubs.